Jodie Whittaker and Bradley Walsh were amongst the brightest and best at this years BAFTA awards and while they missed out on the Virgin Must-See Moments award – which honours the most shocking and memorable scenes from a years’ worth of TV and is voted for by the public – we still got a little taste of what’s to come in Series 11. 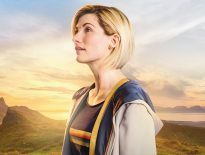 Speaking to the BBC on the Red Carpet ahead of the awards, the new Doctor spoke about series 11 of the BBC’s flagship sci-fi show. 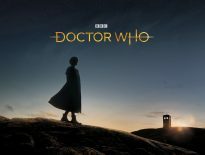 While we’re still missing specific details about Chris Chibnall’s maiden series – other than it will be 10 episodes long and feature Tosin Cole and Mandip Gill as new companions alongside Bradley Walsh – Whittaker promised something ‘epic’. But that’s not all, Whittaker and Walsh took their show to Instagram, where Bradley Walsh introduced his regular followers to the Doctor in another edition of Bradders Bangerz – where The Chase host entertains his followers with renditions of pop classics. While we didn’t get Whittaker’s version of ‘(Is This The Way To) Amarillo’, we did get a glimpse of just why Whittaker is smiling everyday on set. 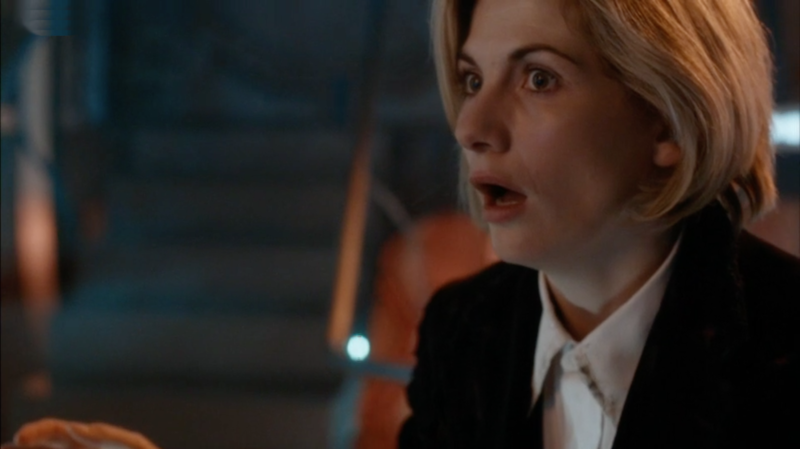 Doctor Who returns this autumn on BBC One.